The gift card deals have been excluding diapers and wipes lately so this is GREAT! 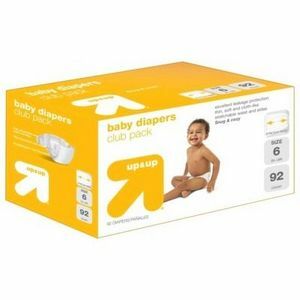 Right now on Target.com you can get a $15 gift card when you buy $75 worth of diapers and wipes and select pickup and Target restock! I am sure spending $75 on these products is NOT a problem at all!